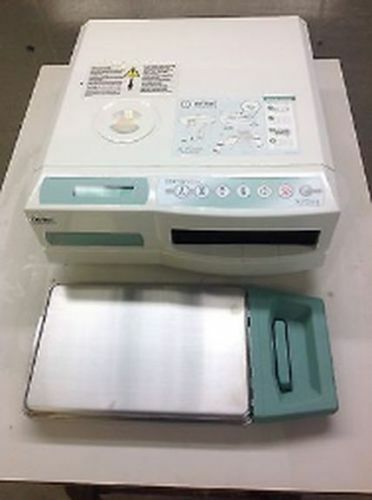 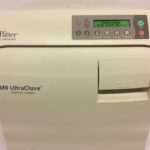 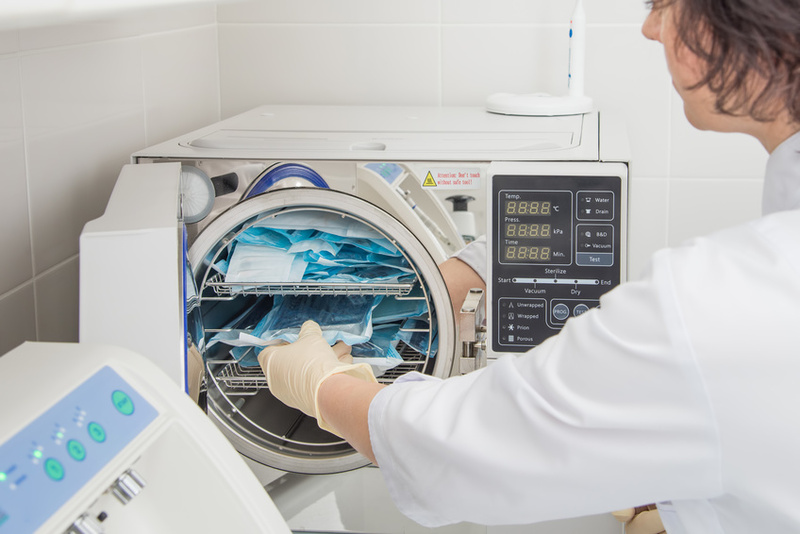 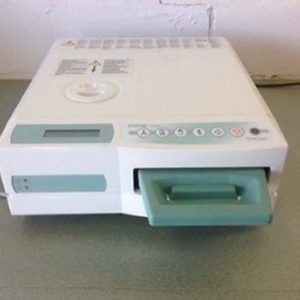 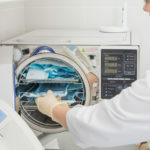 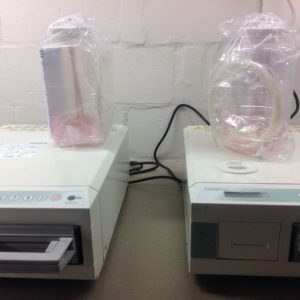 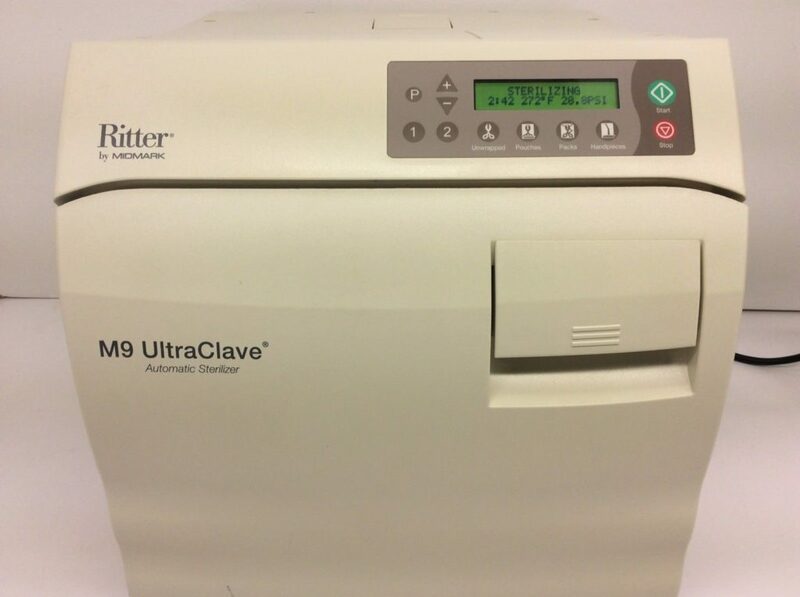 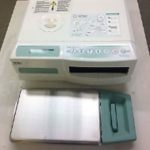 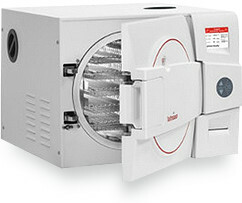 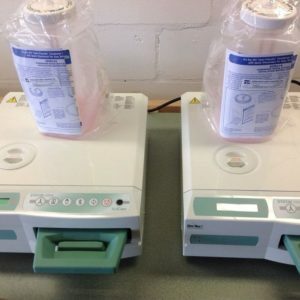 WE WANT TO BUY YOUR OLD AUTOCLAVE, YOU CAN USE IT AS CREDIT TO SAVE MONEY ON THIS UNIT! 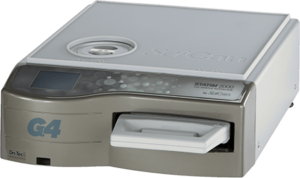 SciCan’s innovative G4 Technology, now WiFi enabled, automatically records and monitors every cycle 24/7 so the tedious task of manually logging cycle data can now be done automatically and error-free. 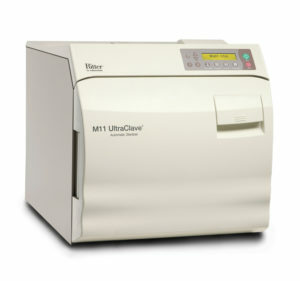 Logging accurate cycle information has never been so effortless, simple and efficient. 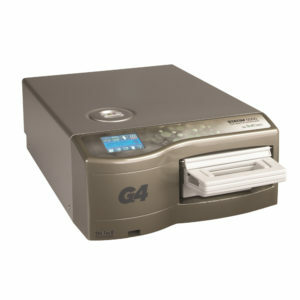 STATIM G4 Technology detects human or mechanical error before it costs time and money. 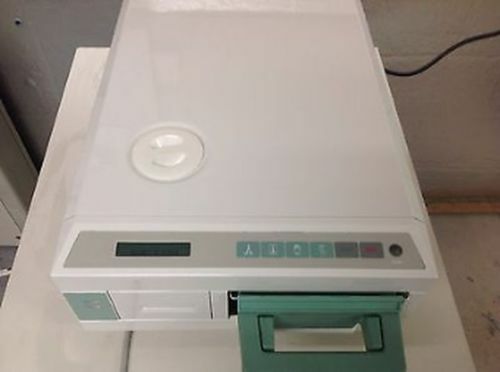 Scican Statim 5000 which includes, Cassette, power cord, condenser water bottle kit, 24/7 technical support, .pdf user’s manual and pre, during and after-sale phone support! 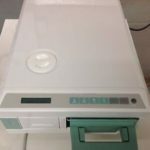 FULLY REFURBISHED Scican Statim 2000 which includes, Cassette, power cord, condenser water bottle kit, 24/7 technical support, .pdf user’s manual and pre, during and after-sale phone support! 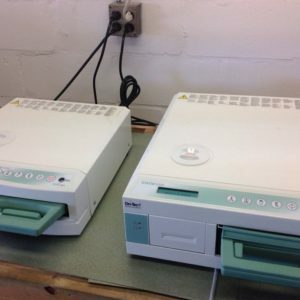 2 Scican Statim 5000’s which includes, Cassettes, power cords, condenser water bottle kits, 24/7 technical support, .pdf user’s manual and pre, during and after-sale phone support! (1) Scican Statim 5000 and (1) Scican Statim 2000 which includes, Cassettes, power cords, condenser water bottle kits, 24/7 technical support, .pdf user’s manual and pre, during and after-sale phone support! 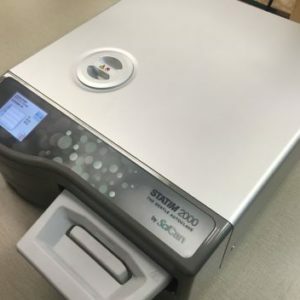 2 FULLY REFURBISHED Scican Statim 2000 which includes, Cassettes, power cords, condenser water bottle kits, 24/7 technical support, .pdf user’s manual and pre, during and after-sale phone support!